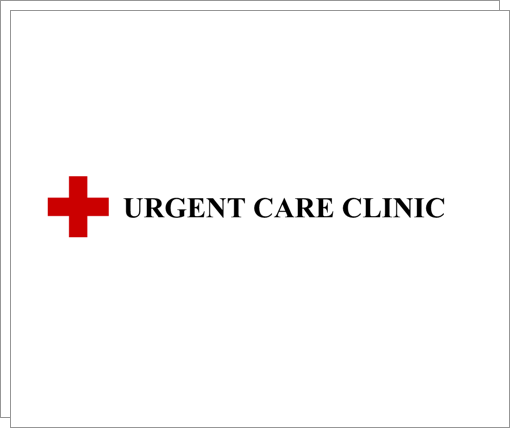 Please note: Clinic phones are down due to parts of the campus experiencing a power outage. Please note that our walk-in clinic will be closed on July 30th and August 6th. 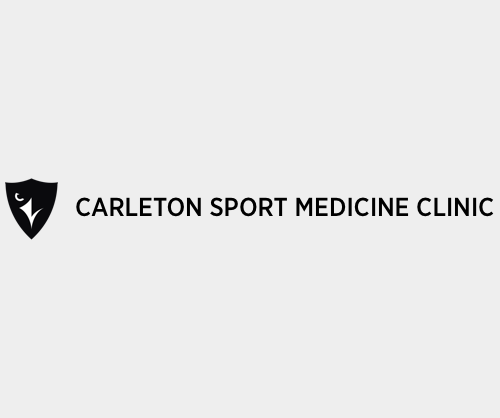 The Carleton Sport Medicine Clinic will be closed on Tuesday, May 22nd. 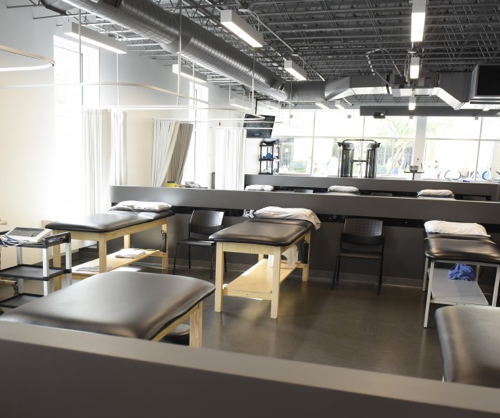 Please be aware that the walk-in clinic will be closed on Monday, May 21st and every subsequent holiday Monday this summer. 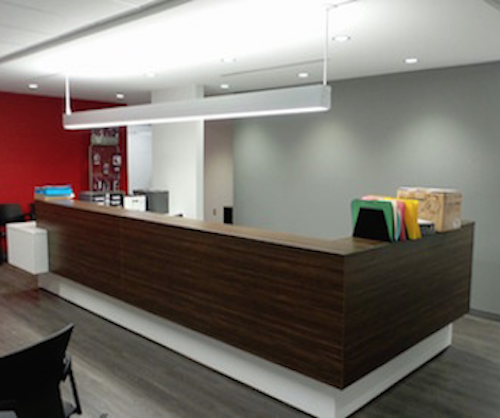 Please note that our walk-in clinic is closed on Family Day on Monday, February 19th. We resume regular working hours on Tuesday, February 20th. Please note that the Monday night walk-in clinic is not open on Holiday Mondays including Thanksgiving.